History revisited: To code or not to code? 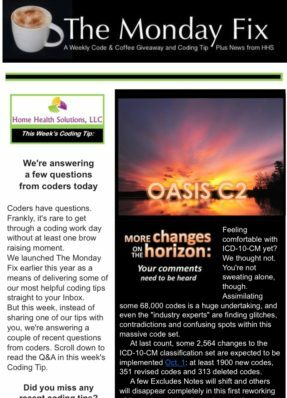 Editor’s Note: Today’s post is the third in a four-part series on common home health coding errors. The series concludes tomorrow. 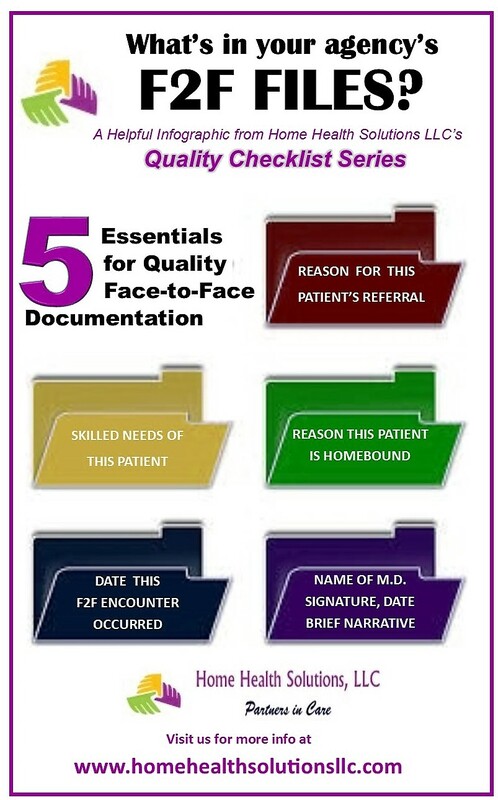 Do you know when to code a patient’s previously treated conditions or history? 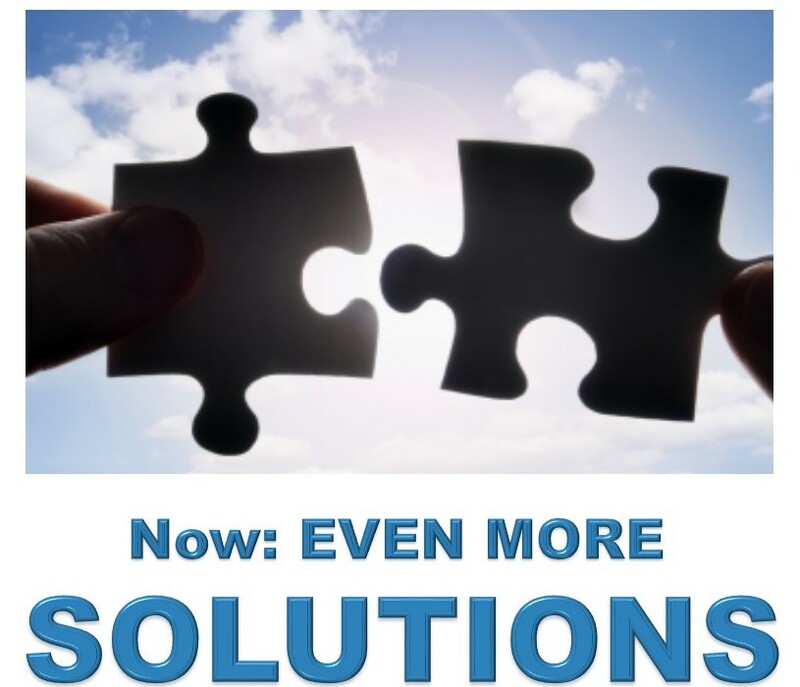 In many cases, a previous condition which has already been treated and resolved is not relevant to the current home health care treatment and will not need to be coded. A diagnosis of pneumonia from three months ago, for example, clearly has no impact on a current home health episode unless there are complications which are being addressed now. But it isn’t always easy for inexperienced coders to discern “over and done” from the current focus of treatment. 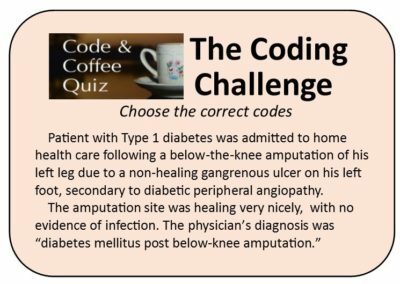 A recent Code & Coffee Quiz (a coding contest and giveaway Home Health Solutions runs on its Facebook page on Mondays) illustrates how easy it can be to run upon this particular “pothole” in home health coding. Some less experienced coders might have been inclined, at least initially, to code the gangrene in the scenario described above. Why? Because the amputation was necessitated by a gangrenous ulcer. But home health isn’t dealing with this patient for gangrene; the gangrene was resolved when the below-the-knee amputation occurred, and the operative site is documented as “healing nicely.” Home health was ordered for this patient for post surgical assessment and physical therapy for gait. 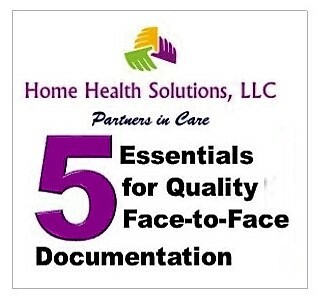 Home health coders must remain focused first on the reason(s) the patient has been referred to home health, and only on a patient’s previous health history in light of its impact on current treatment. With the gangrenous foot removed, gangrene is no longer impacting this patient’s treatment. Sometimes, current care is impacted by the patient’s history or family history. If the history has a bearing on current treatment, some Z codes, in particular History Codes Z80-87, may be used as secondary codes. Smoking history is one example of a way in which a patient’s history becomes relevant to a current episode of care, and you will likely need to code Z87.89, a history of nicotine dependence, for former smokers. Some diagnoses, including HTN, MI, CAD, COPD and others, require using an additional code for a patient’s smoking status, history or exposure. “When reviewing a chart for diagnosis coding, it is important to check the patient’s social history to note if they are an active smoker, or have a history of smoking, or exposure to tobacco smoke, maybe from a spouse who smokes,” says Holly Kolitz, QA manager and one of the team leaders at HHS. 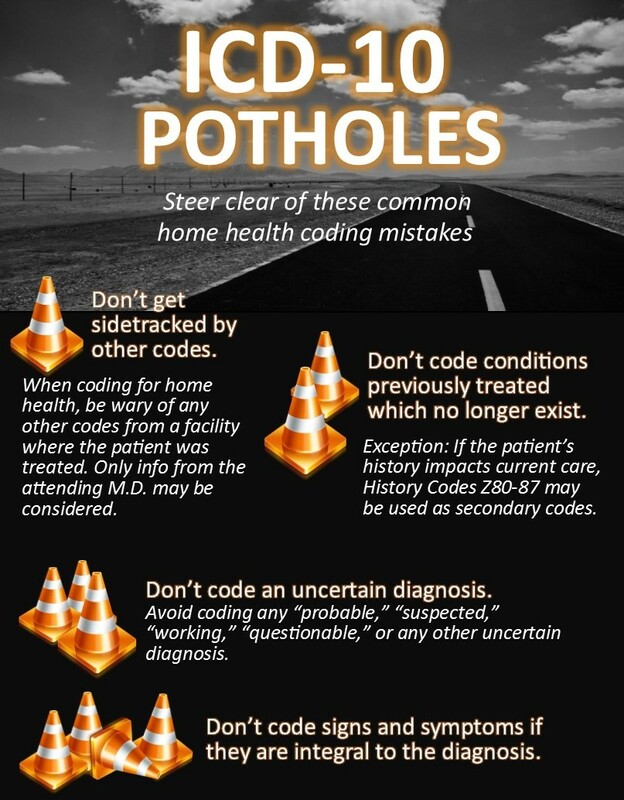 Be sure to visit the HHS blog again Thursday for the fourth in this series of blog posts about common home health coding errors. 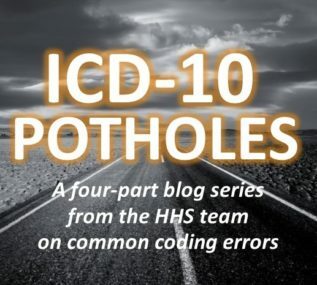 The HHS team will conclude the series with a post explaining why it’s so important not to become sidetracked by other codes. Did you miss the previous blog posts in this series? Click here to read advice on coding a vague or uncertain diagnosis. Click here to read advice on when to code signs and symptoms. To register for our classes, click here.